System and compressed memory is a service in Windows 10 that helps you handle the compression and extraction of your less use and old drivers and files, making it easier to store and faster to use when you need them. 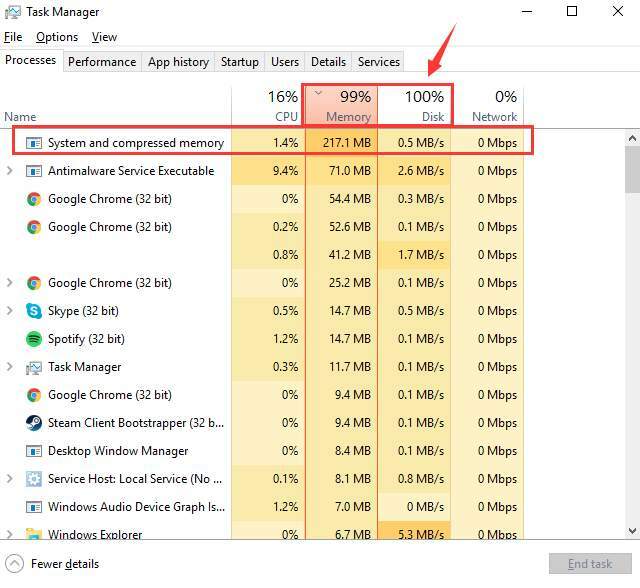 Windows 10 users have long been reporting to see this service occupies tons of memory, disk and CPU usage when they check Task Manager. Usually, this is not a problem that you should be worried about if this fits your situation. If this amount of memory, CPU and disk usage is really bothering you, here are some thing that you can do. It is reported that many viruses or malicious programs could cause System and compressed memory high CPU usage problem. So to do something about this problem, it is suggested that you use the trusted antivirus programs to scan your system thoroughly for any possible viruses. If you find any file or programs suspicious, delete them or uninstall them totally from your computer. 1) Press the Start button, then choose Control Panel. In the view of Small icons, select Power Options. 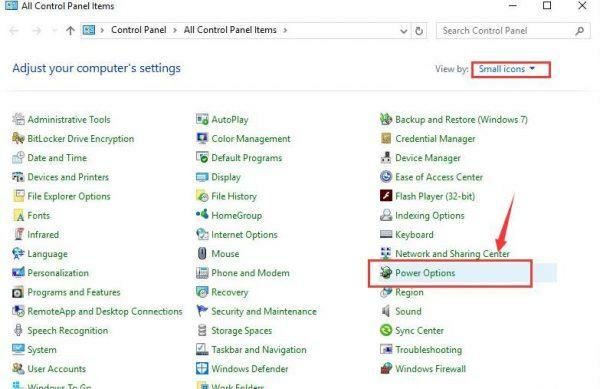 2) On the left side of the pane, select Choose what the power button does. 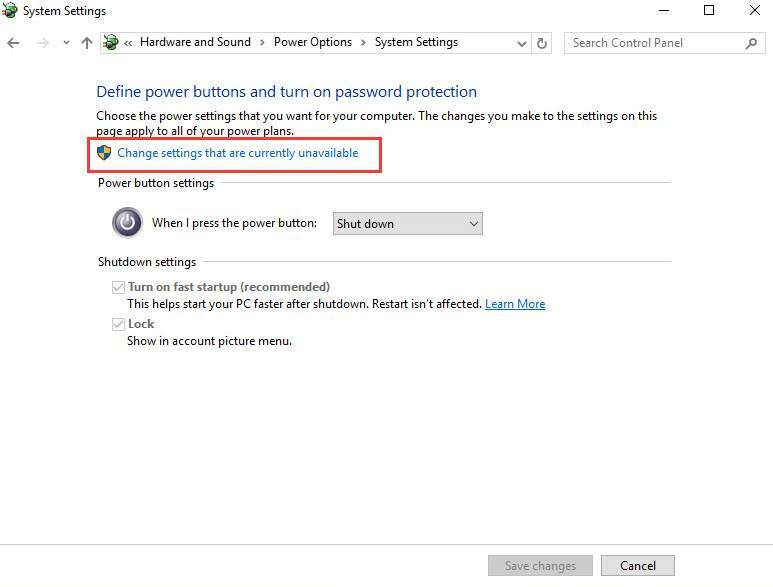 3) Then click Change settings that are currently unavailable. You might need to type in your username and password to get the administrator permission. 4) Scroll down a little bit and unckeck the option Turn on fast startup (recommended). Then press Save changes and exit. 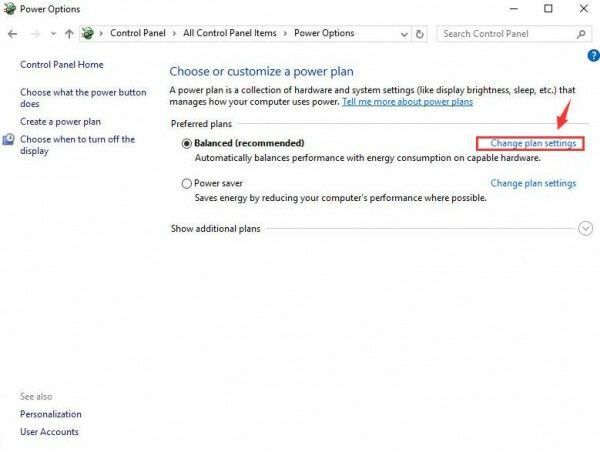 5) Then go back to Power Options window, select Change plan settings this time. 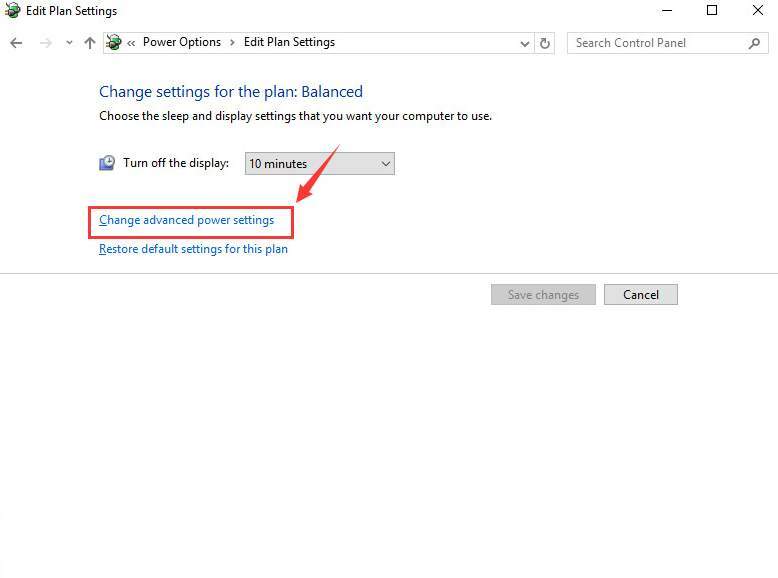 6) Then click Change advanced power settings. 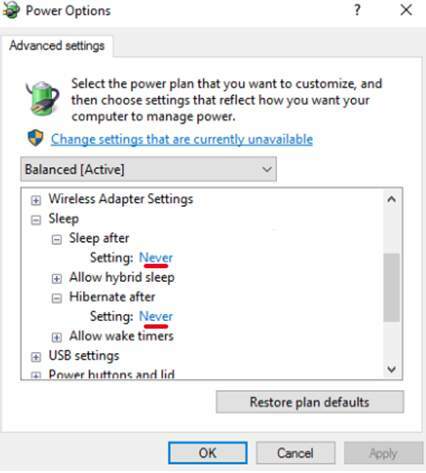 7) Expand Sleep category and then set the Sleep after and Hibernate after options to Never. After the changes of the settings, press Apply and then OK to save and exit. 8) Then in the same window, expand PCI Express category. 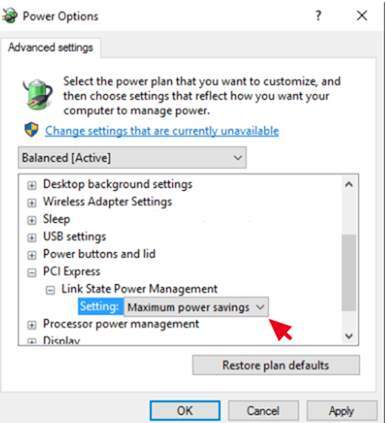 Then set the Link State Power Management to Maximum power savings. 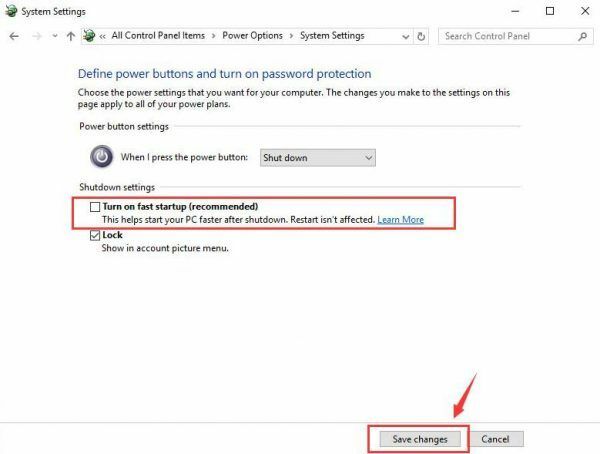 After the change, press Apply and OK to save and exit. 9) Restart your computer after this. Check if your System and compress service is still taking high CPU usage. 1) Add more RAM. As mentioned earlier, System and compressed memory process is mostly responsible of the compression of files and folders. 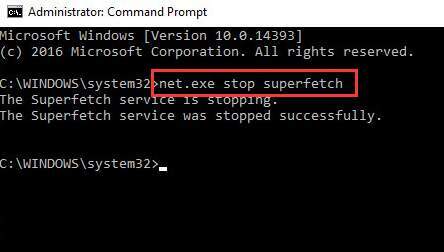 If you are worried that this process overuse your system resource, then try upgrading your total RAM, and there is no harm for you to do that. 2) Uninstall unnecessary applications. 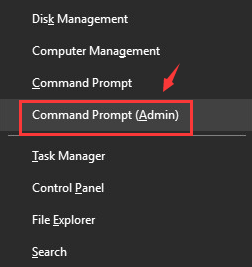 Go to Control Panel > Uninstall a program to uninstall any programs that you don’t need. 3) Close applications or tabs that you don’t need. Idling applications and browser web pages, when running, will push your memory usage to a higher stage. Just close them if you don’t need them. 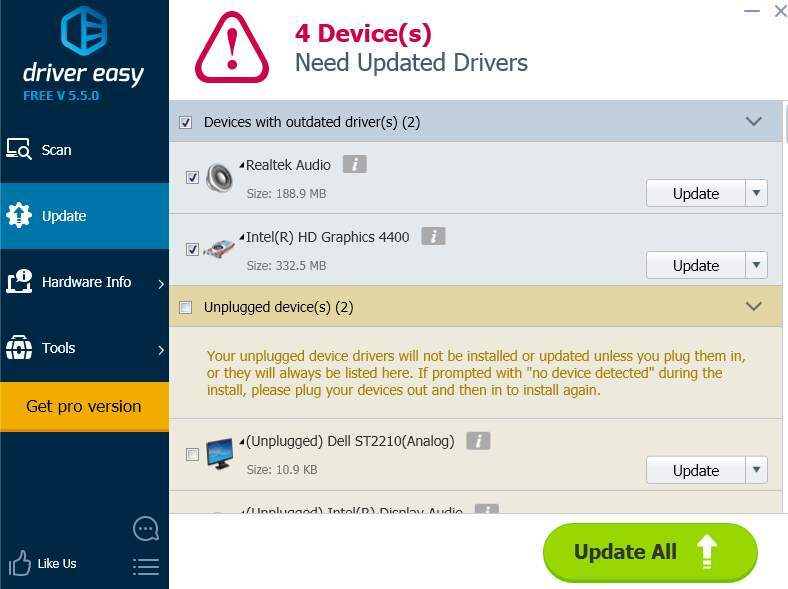 4) Updated all drivers possible for your devices. Especially, the graphics card driver of your system. 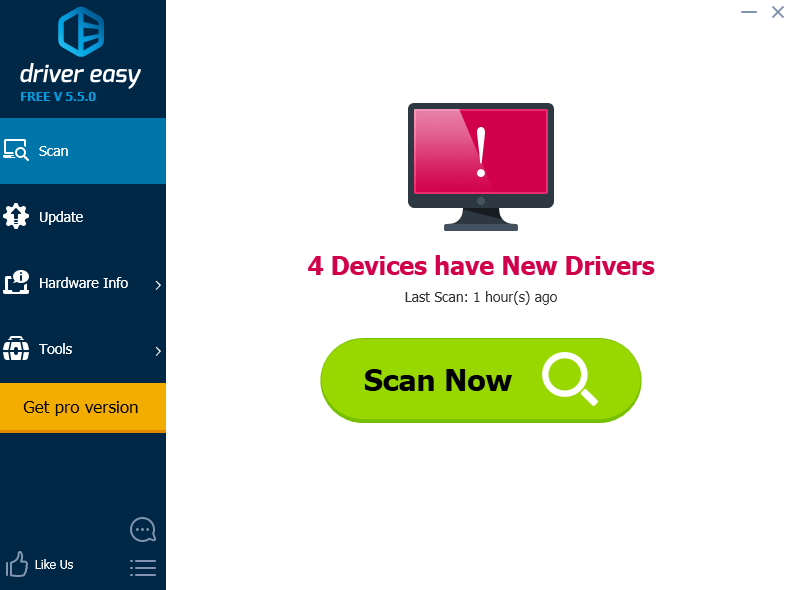 Step one: press the Scan Now button so Driver Easy could help you detect what drivers you need. Step two: press the Update button next to the graphics driver that you would like to install and update. 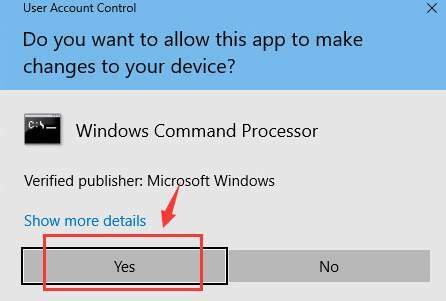 How to solve 100% disk usage on Windows 10?